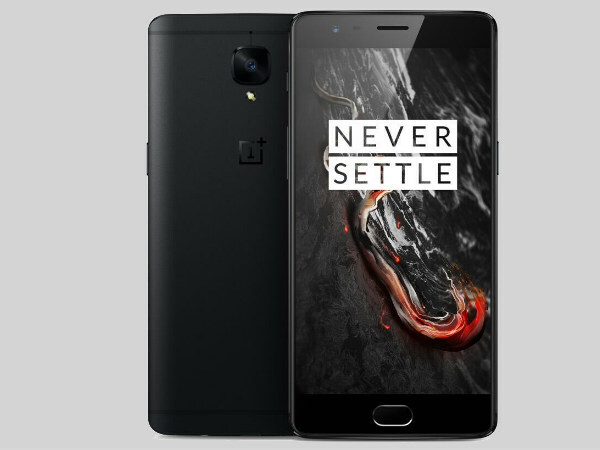 While OnePlus 5 is getting all the attention recently, the company has not forgotten about its older models OnePlus 3T and OnePlus 3. Or at least in terms of software updates. In the beginning of this month, Pete Lau, OnePlus’ founder and CEO, announced and confirmed on Twitter that the two 2016 flagships would be updated to Android O which is also Google’s next major Android iteration. At that point of time, he didn’t mention any time frame but owners of the two handsets were happy nonetheless. Now, we have also got to know when will the updates be rolled out to OnePlus 3 and 3T. In an AMA (Ask Me Anything) session held on Reddit recently, an employee from OnePlus said that both the smartphones would be updated to Android O “within this year”. The reason they are not giving us a definite timeline is OnePlus will first have to wait for Google to launch Android O. We are expecting to see the final version of the software sometime in August. So Android O should start hitting the eligible devices from later this summer. Currently, it is still in beta and can only be installed on Google Pixel and Nexus devices. Now, considering OnePlus’ past in delivering updates, it has not been the quickest and the company does not have the best record. Well, you might be familiar with the case of OnePlus 2. The company had announced that the smartphone would be getting updated to Nougat but reportedly that has not happened. Hopefully, OnePlus will live up to what it has said this time. Also, it goes without saying that the recently launched OnePlus 5 will also be updated to Android O.